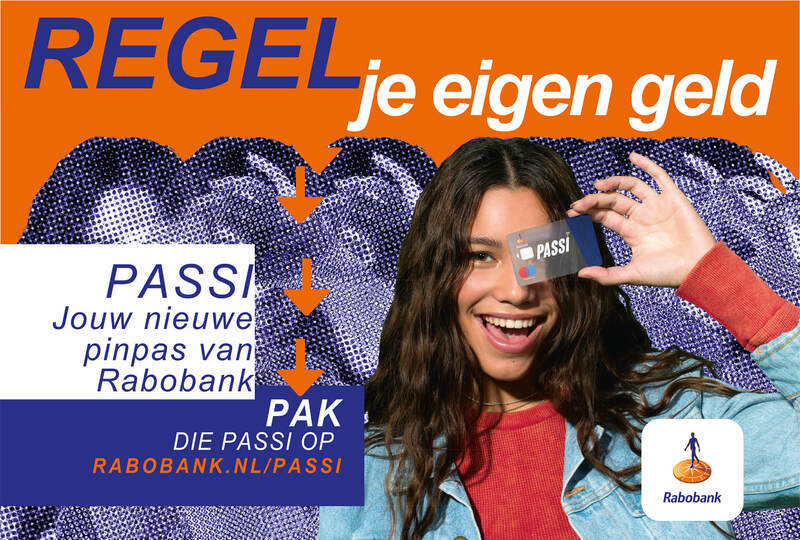 Rabobank introduced a new platform. The platforms name? 'Passi'. 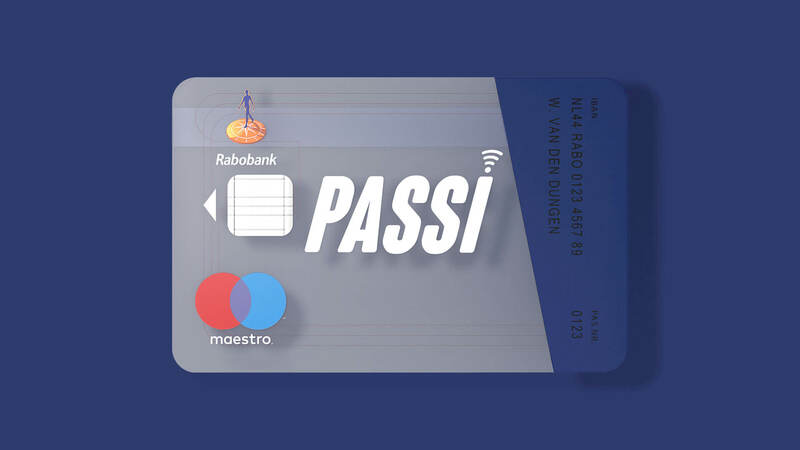 Passi is a debit card for the younger generation. Whenever they use the card they get instant benefits such as discounts. To communicate with the younger generation we introduced the 'Brutalism' style. I was responsible for creating billboards, posters, keyvisuals, and editing vlogs from famous dutch influencers. Creating a mock-up of the debit card in 3D was also something I created.